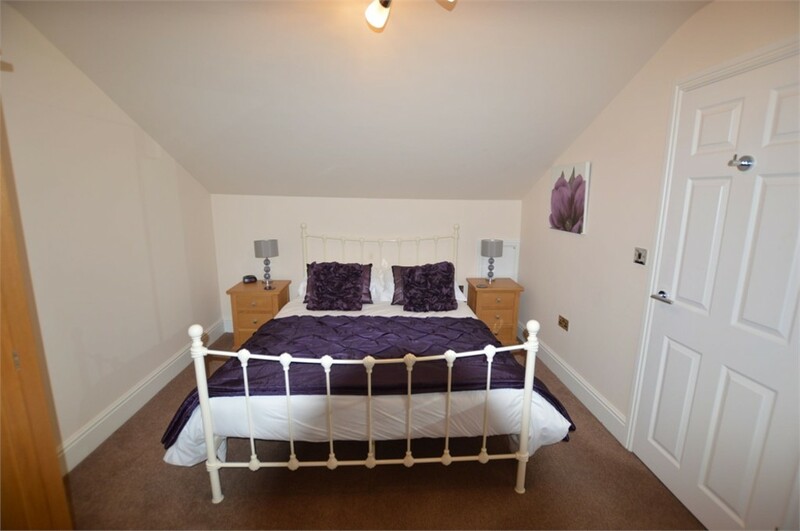 RECENTLY RENOVATED DUPLEX APARTMENT PROVIDING LUXURIOUS ACCOMMODATION FOR PROFESSIONALS LOOKING FOR A SHORT TERM LET, CONVENIENT FOR ALL OF THE TOWN'S AMENITIES. The property when briefly described comprises large lounge/diner, overlooking York Place, kitchen to the rear, spiral staircase leading to one double bedroom and the bathroom with shower over bath. 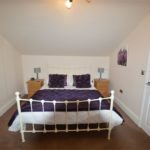 This apartment comes fully furnished and with all utilities included. No children or pets allowed. Kitchen 12' 10" x 8' 8" (3.91m x 2.64m) Kitchen with base and wall cupboards, dishwasher and cooker. Communal Entrance Hall Communal entrance with stairs leading to first and second floors. Living Room 18' x 14' 11" (5.49m x 4.55m) Max. Large living room and dining area to the front of the property with bay window and additional window. Bedroom 19' x 10' 3" (5.79m x 3.12m) Double bed, wardrobe and drawers. Bathroom Bathroom with bath, shower over bath, sink basin and toilet.